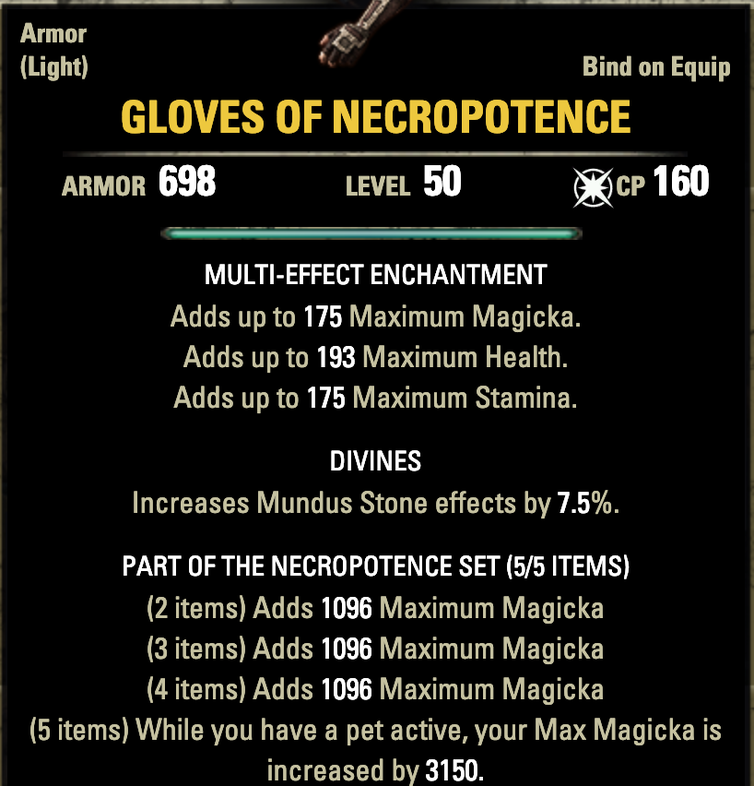 Alternate Skill Set up if you dont want to bother with mages guild. Just swap out inner light for Bound Ageis and shooting star with Suppression Field. 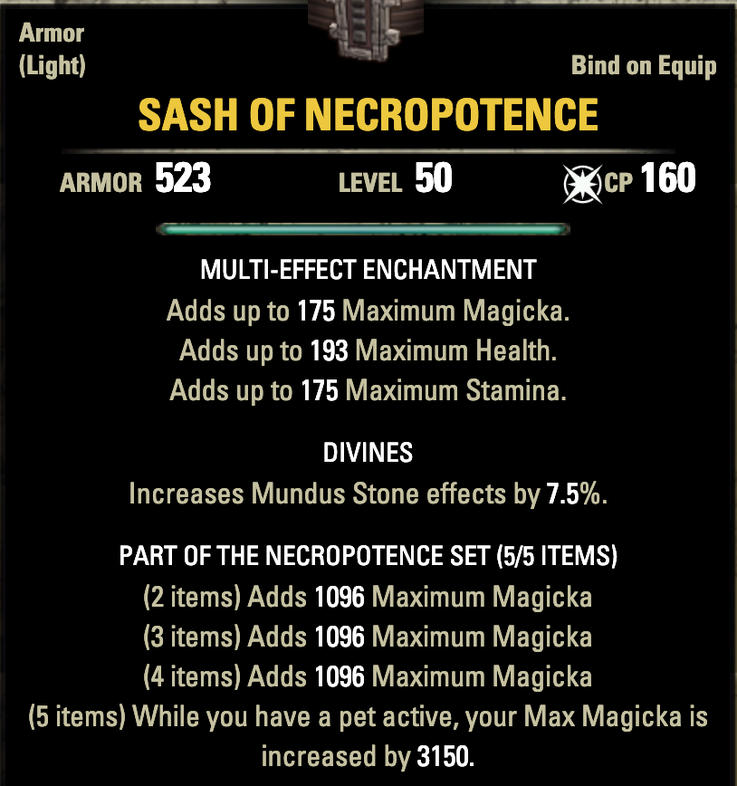 Stats will be less obviously until the proper enchantments and sets are upgraded. Race is more or less personal preference, but Altmer or Breton are your best bet. 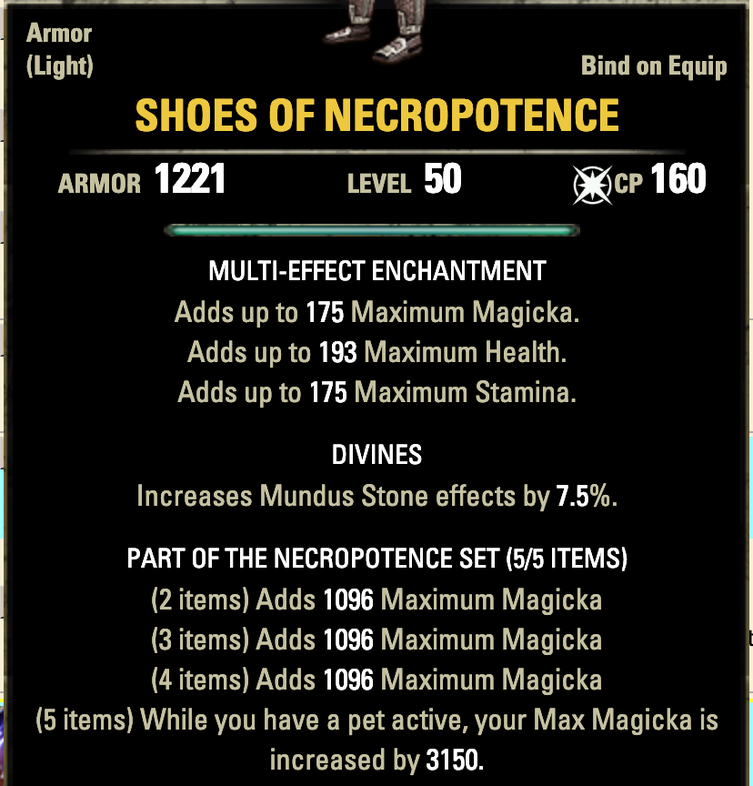 I found the Apprentice mundus gives you the best bang for your buck. 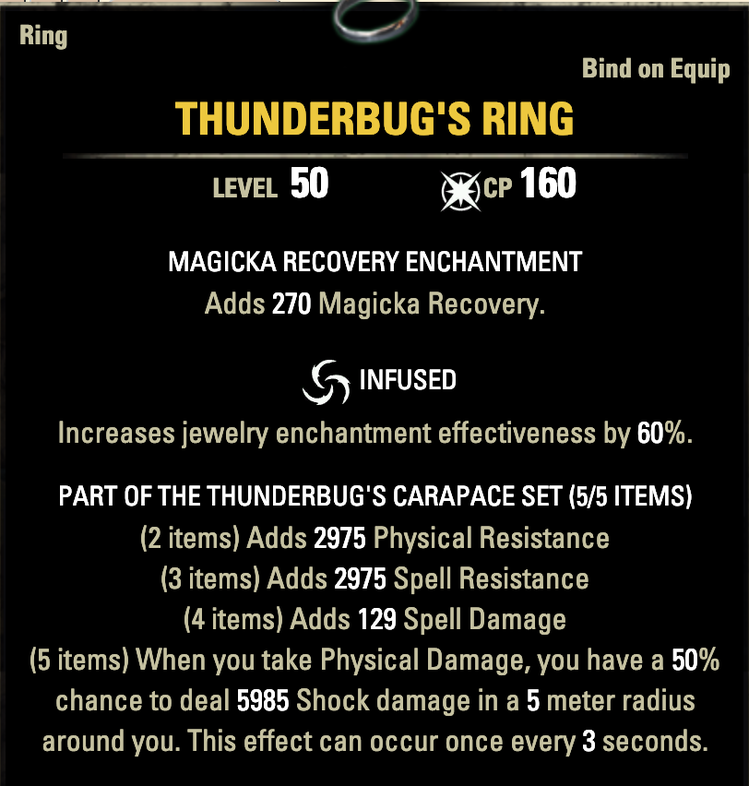 But the Atronach is a also viable option. 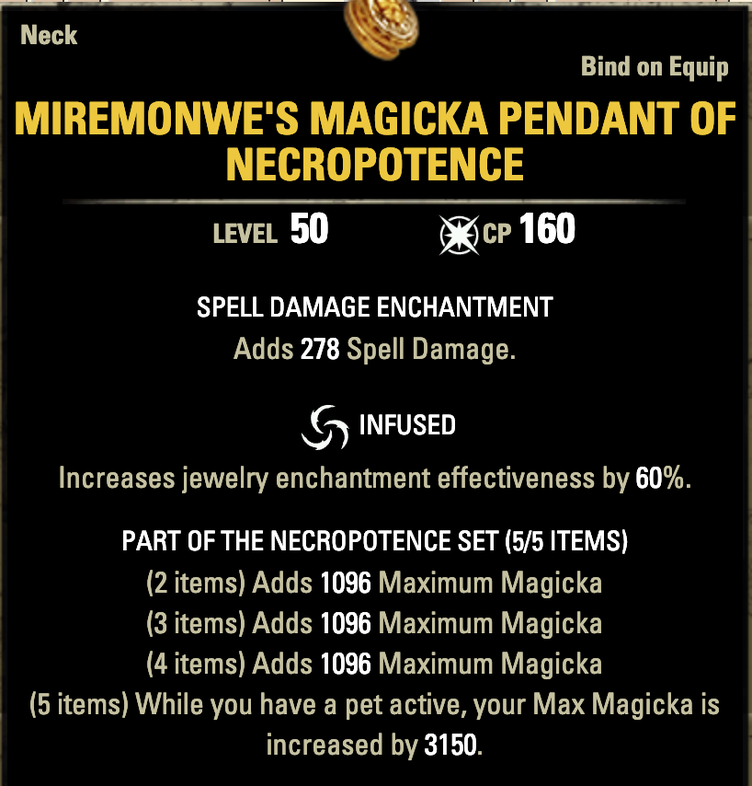 As far as food goes I prefer sustain over a little extra damage so Witchmother's Potent brew is my go to. 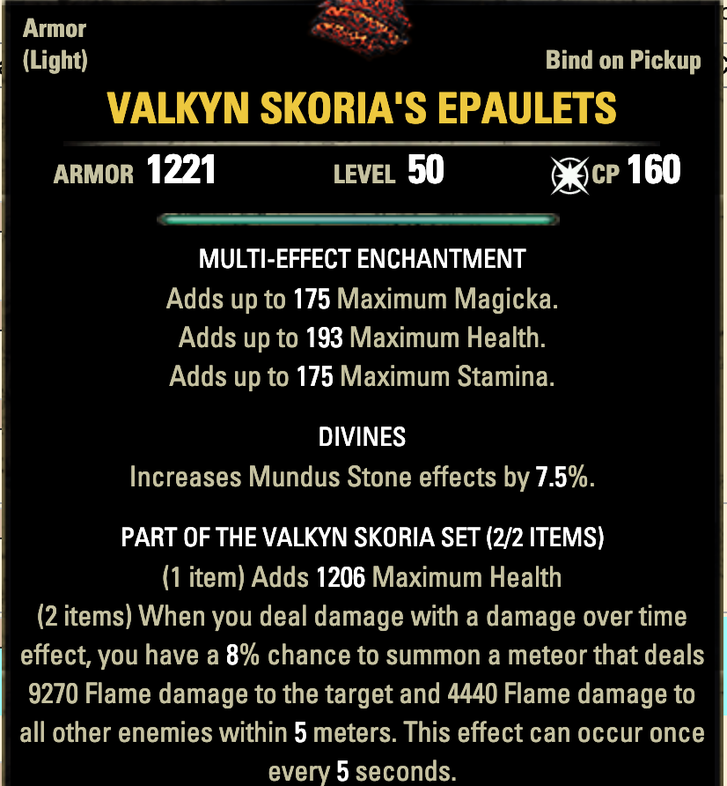 The skill layout is pretty much the same as my build I posted here earlier. 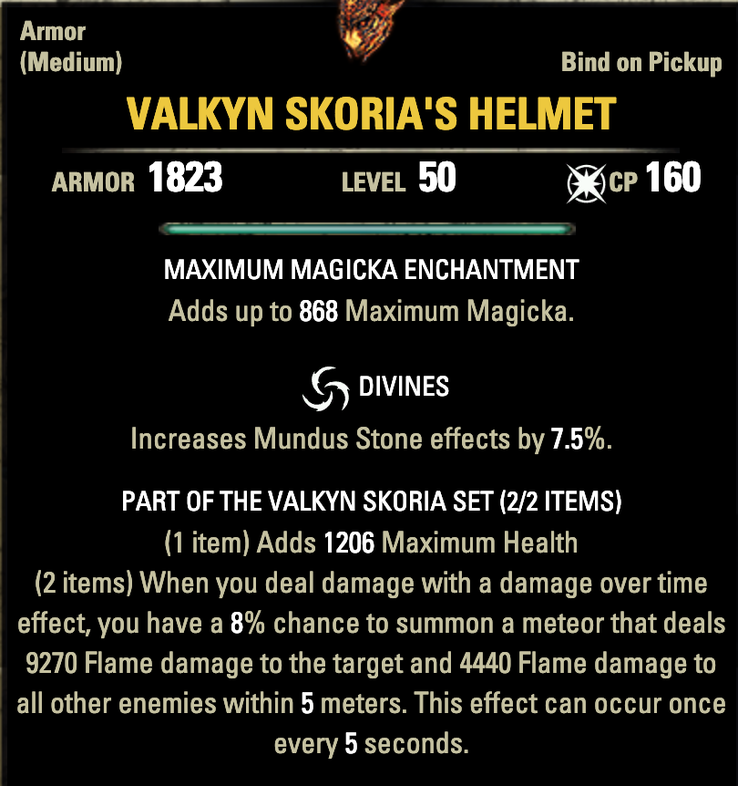 It’s a great set up (yours and mine) and I think not enough people understand sorc well enough to utilize it. 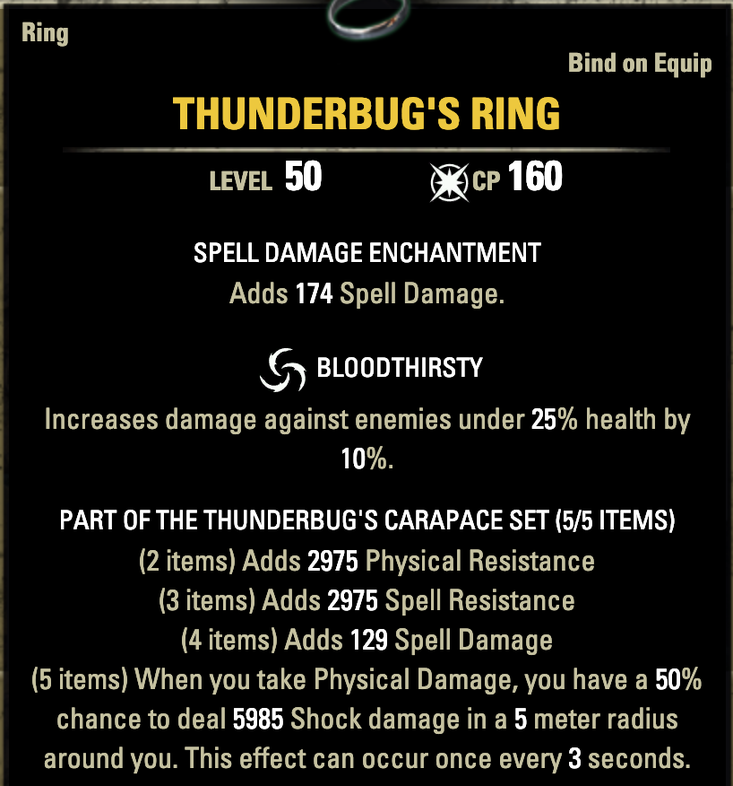 If I had to suggest a PVP build, this build is what I’d suggest. 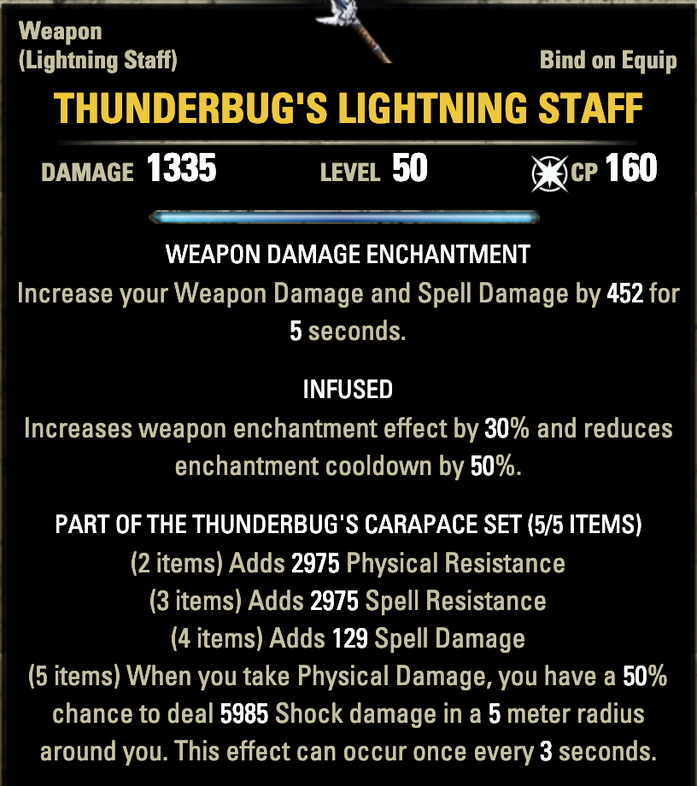 For PVE, I’d go with The Heart of Lightning that I made. 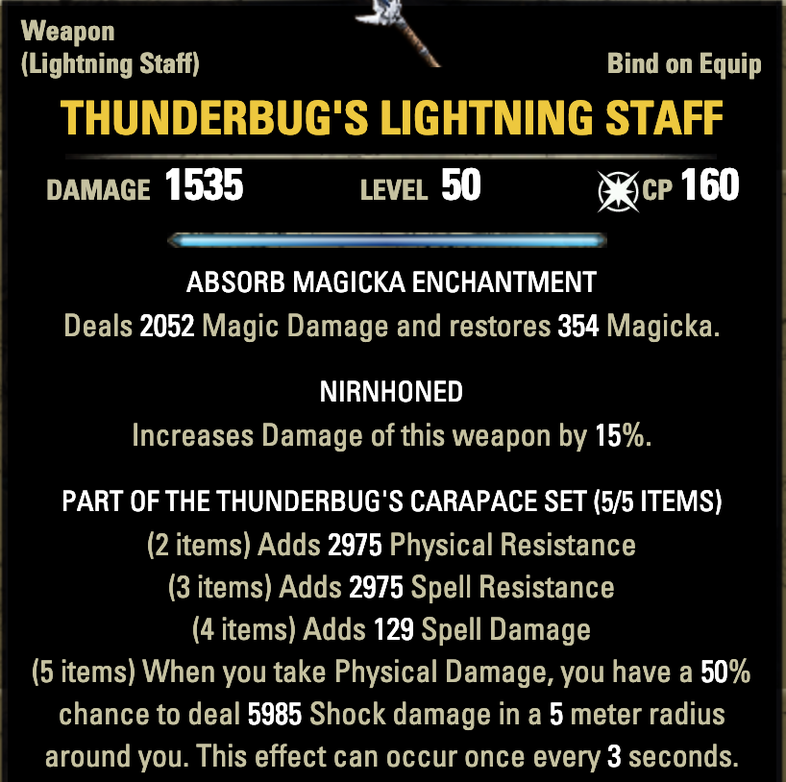 Afl805 – It definitely won’t put out the most damage in pvp like other builds are capable of, but yes it is viable in pvp and pve. 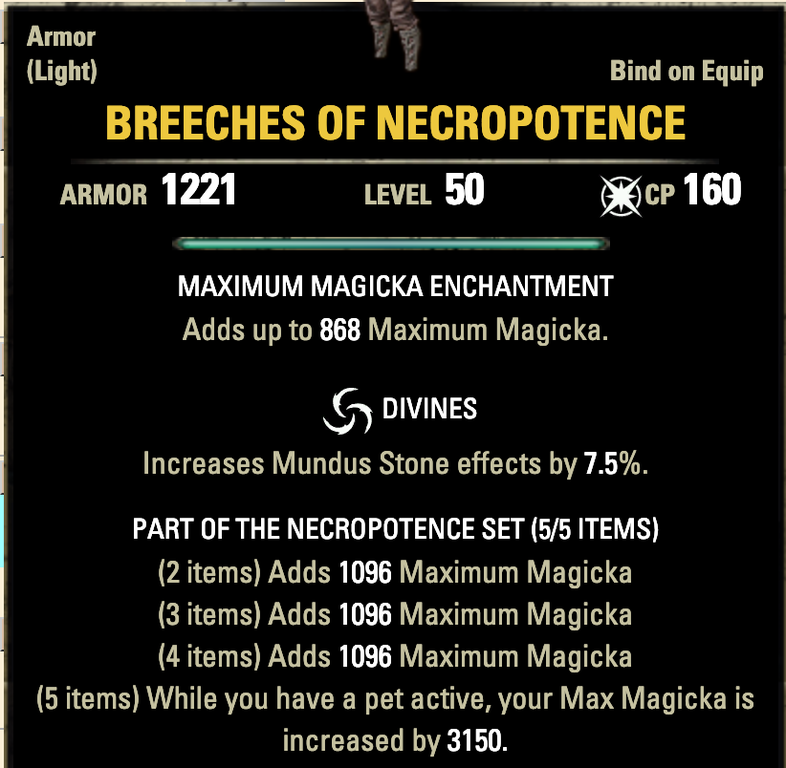 And it is compatible the khajiit race. 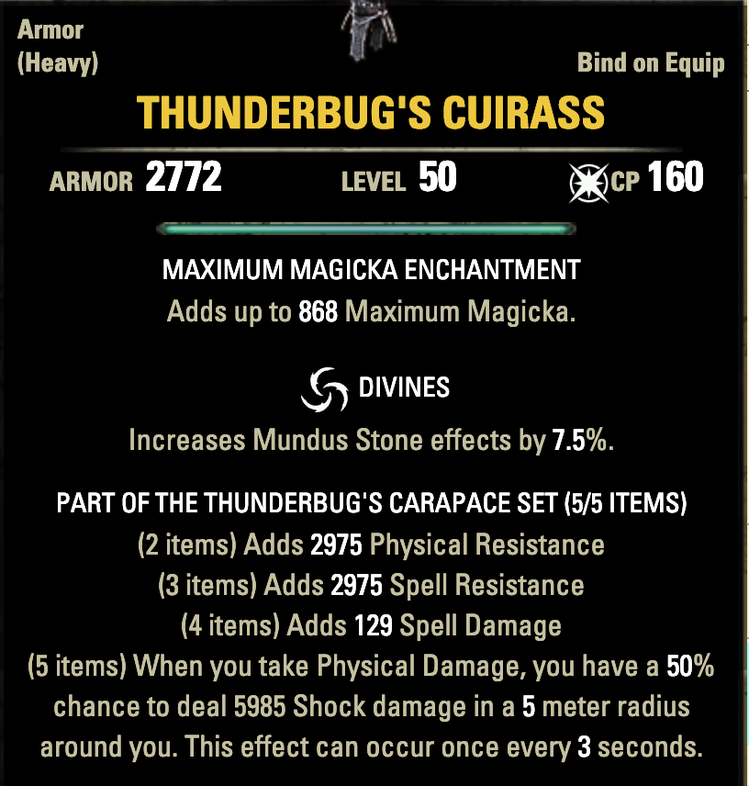 Some stats will obviously differ from being a high elf, but any race with magicka related passives are viable.